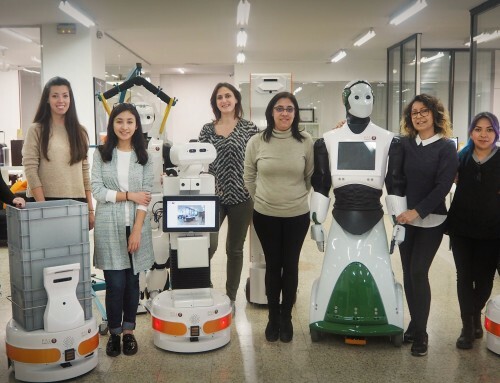 The first benchmarking for humanoids: EUROBENCH seeks for partners! ← Homer Team, winners of RoboCup@Home 2018 OPL! Benchmarking is a key instrument to accelerate the process of turning prototypes into products. 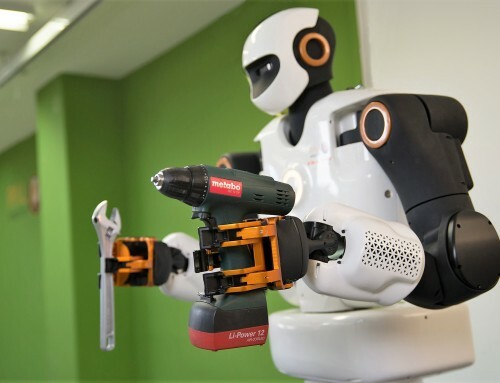 Now that robotics is rapidly gaining relevance, the sector needs the development of a benchmarking with greater reason. 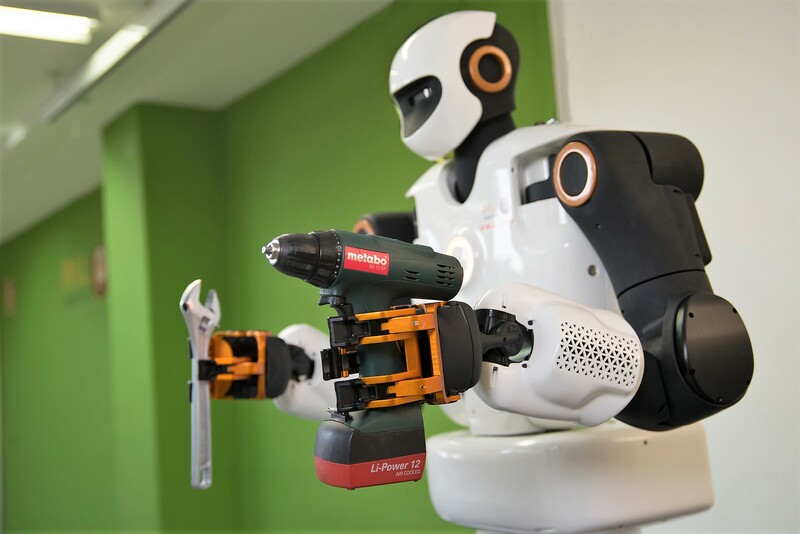 We are partners of EUROBENCH, the first project with the mission of creating the first consolidated benchmarking procedure in robotics worldwide, specifically in humanoid biped robots, exoskeletons and prostheses. Under the H2020 framework, EUROBENCH will set common criteria to evaluate bipedal platforms and prototypes and compare them with the state of the art. 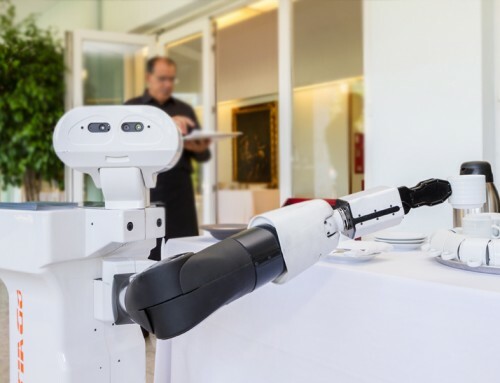 To this effect, two testing facilities will be created: one in Italy for humanoid bipedal robots, and another one in Spain for wearable robots. 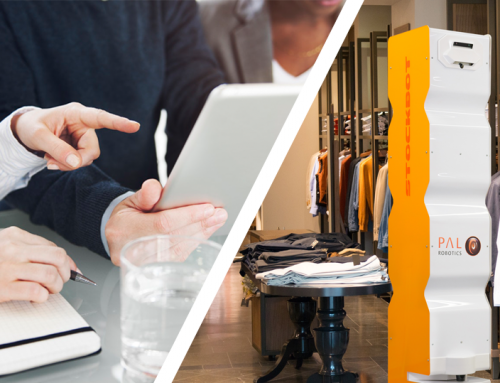 Companies and researchers will be able to test their solutions at any stage of development either at those installations or by using the EUROBENCH benchmarking software at their own lab. 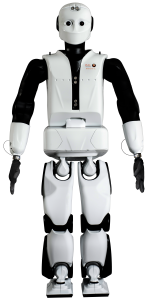 PAL Robotics’ REEM-C robot has been selected as the standard robotic platform for the evaluation of humanoid bipedal technologies to be set at the Italian testing facility. 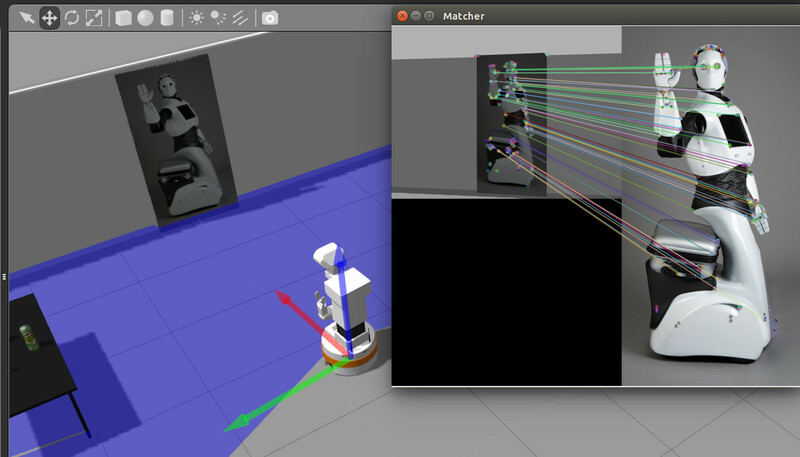 Stairs, grate floor, ladders and other elements will be installed on the facility to challenge robots’ skills. 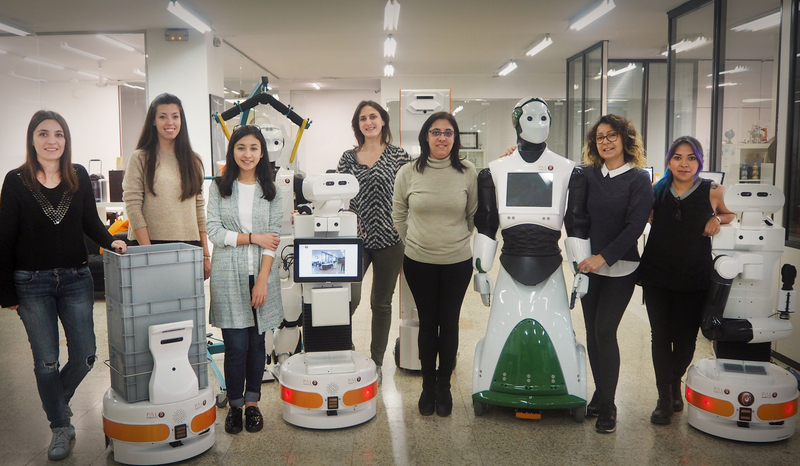 The 1.65m tall biped is already being used in diverse research institutions and projects of all kinds. 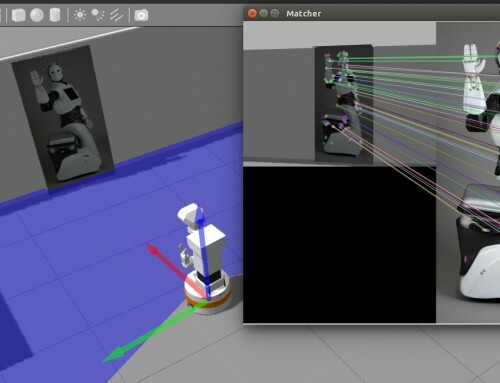 Its flexibility, wide mobility, reliable locomotion, and modularity, combined to its open-source ROS-based software turns REEM-C an open platform to test algorithms. Open Call: Are you working in any of these fields? Testbed devices: ground terrains, perturbation devices, and measurement systems, to allow the testing of a great variety of motor skills. Find how to apply here! Or save the date of the Webinar that will be held on July 25th (12pm), where the details of the Open Call will be shared. Are you a potential user of the EUROBENCH framework? 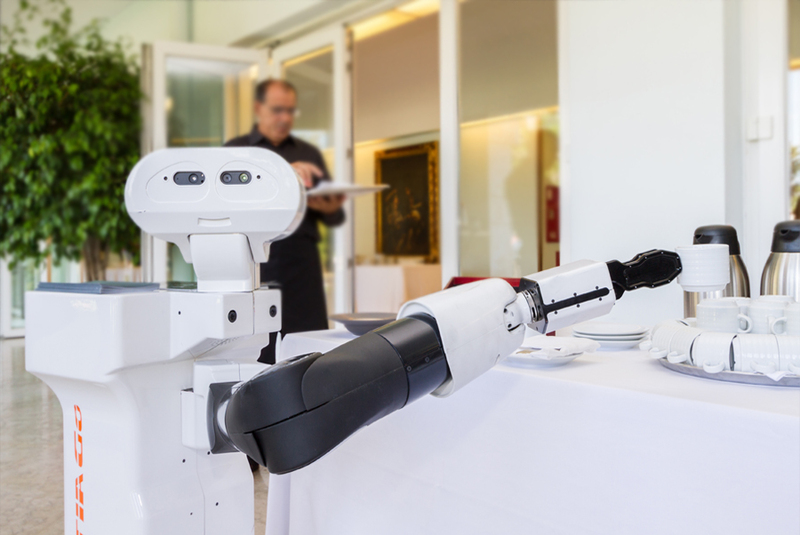 You can fill this project’s survey to help us create a system as useful as possible in order to prepare robots for the world!